February is upon us, and with its arrival comes Valentine's Day frivolity, with lots of hearts, and candy, and love stories...you know the drill. But sometimes, people get a little lost amongst all that Valentine hoopla, and feel very lonely indeed. And sometimes, a book comes along that reminds us that there is good in this world, and plenty of people who care about us, even when we think we are all alone. 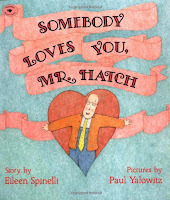 Somebody Loves You, Mr. Hatch, by Eileen Spinelli, with pictures by Paul Yalowitz, is one of those books. And though it's a story that can be read any time at all, it's especially fitting to read in February. 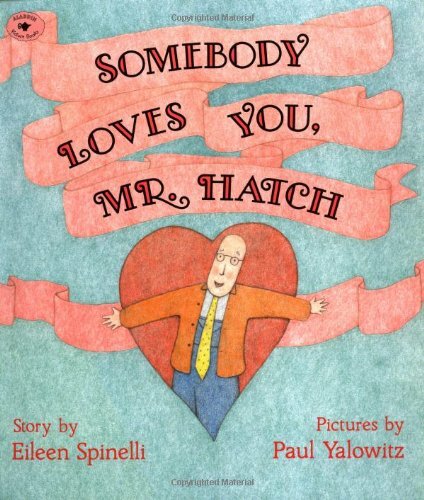 Storyline Online has a video read-aloud of Somebody Loves You, Mr. Hatch, and it is the reason I found and fell in love with this book, read by one of my favorite actors, Mr. Hector Elizondo. 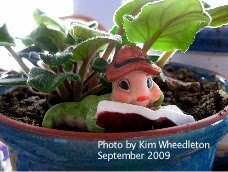 In fact, this story stuck with me so completely that, when I was a second grade teacher, I wrote a short set of writing lesson plans for my class, using this book as a mentor text. They're meant to be taught right around Valentine's Day, so the students can share their finished writing pieces with someone they care about very much, to celebrate the day. The plans are aligned with Pennsylvania Common Core standards, but you can easily adapt to the standards in use in your state. The plans were written for and taught in second grade. However, they can be easily adapted for other grades - just select your core standards and tweak the plans accordingly to fit. The plans are written as two lessons, but in practice they took my second graders 3 days to complete, so they can easily be expanded if needed. 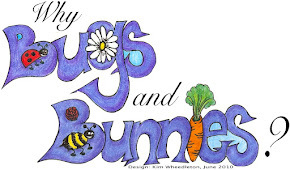 Clicking the link below will take you to the shared Google Doc, and you can download the plans and accompanying handouts from there.